The Cross came to be in Salvador, Brazil founded by Eduardo "Slayer" Mota in 1990. The band was inspired not only by the work of Black Sabbath, Candlemass and Trouble, but also by extreme metal greats Samael, Slayer, Morbid Angel, Death, Sadus and Paradise Lost. The band released their first demo in late 1992, a live rehearsal tape. The following year they recorded split album called Damned Symphony for the now defunct Bazaar Musical Records, a release that never materialized. Those three tracks would become legendary The Fall demo tape. The Fall garnered positive reviews in the global underground metal network, which led it to be distributed internationally (in France by Holy Records and in the US by Moribund Records), besides having a track included in an Australian compilation titled Dead Forever. This positive reception produced reviews and interviews zines as Metal Preacher (PORTUGAL), Occult Grinder (JAPAN), Mortician (NETHERLANDS) and Screams From the Gutter (USA), among others. With this demo they toured the country, including a presentation at Rio de Janeiro’s Garage Rock 1994 alongside the Amen Corner. 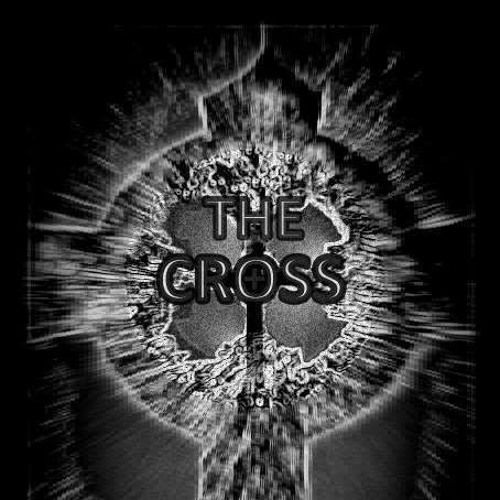 However, The Cross always had trouble in keeping a stable line-up, one of the many reasons for which led the band to disband in January 1998, on the eve of recording their debut album The Plague of the Lost River. After a 17-year hiatus the band returned with a new EP, Flames Through Priests, released by brazillian label Eternal Hatred Records. The EP featured two new songs – “Cursed Priest” and “Sweet Tragedy” - and The Fall as bonus. The band took the stage again on the Brutalizing - Gates of Hell festival in Itabuna/BA in June 2015, sharing the bill with black metal legends Mystifier. The band is currently recording their self-titled at Studio Revolusom and playing festival dates such as Palco do Rock (Salvador) and Brazil Rock Metal Festival (Tucano). The Cross were also invited to the Malta Doom Festival in Malta Island in the Fall of 2017.